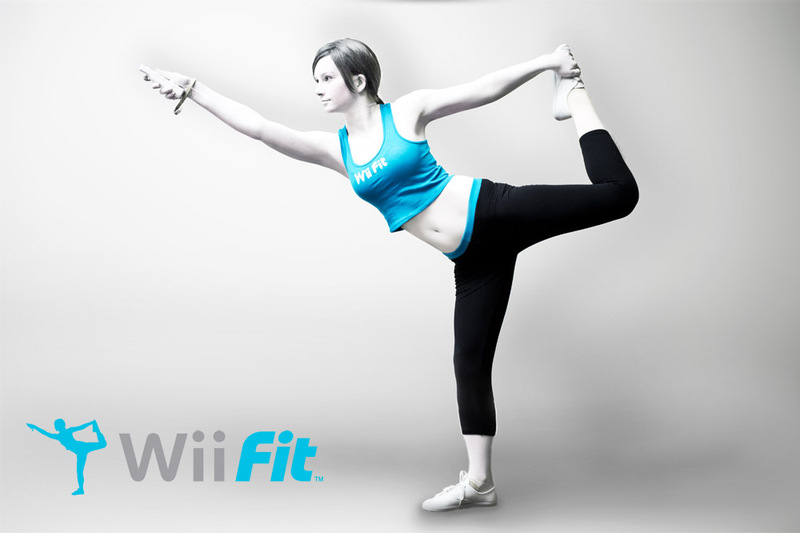 8-Bit Girl: Great Wii Fit Trainer Cosplay! Great Wii Fit Trainer Cosplay! I never really saw anyone cosplaying the Wii Fit Trainer until she was announced as a new character in the upcoming Super Smash Bros. game for Wii U and 3DS. This is the best one I have seen so far. The colouring is spot on! Wii Fit Trainer cosplayed by Hayley Elise.